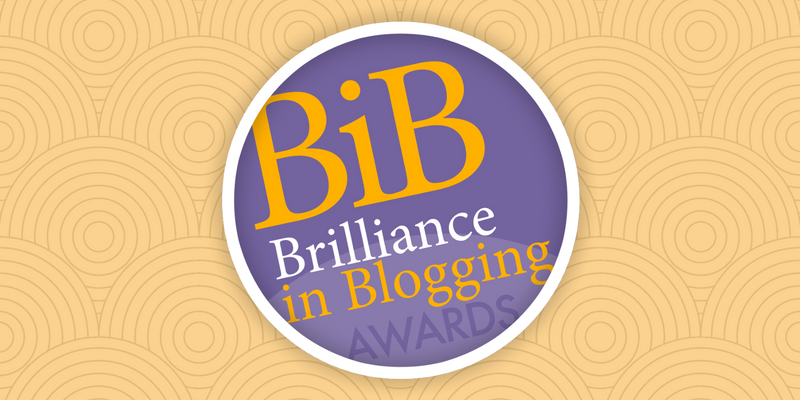 The Brilliance in Blogging Awards – aka the BiBs – is one of the most prestigious, longest-running blogging and social media awards in the world. Every year BritMums highlights the best of UK parent lifestyle blogging, nominated and voted for by you, their readers and followers. This year, the quality of blogs nominated and voted for has once again been outstanding but each year we discover more innovations, more assured voices and beautiful design. See all the celebrated Finalists in each category here: Announcing the BiBs Finalists 2018 #BiBs2018. In deciding the Winners, thousands of votes were cast across 11 categories for a host of excellent Influencers. 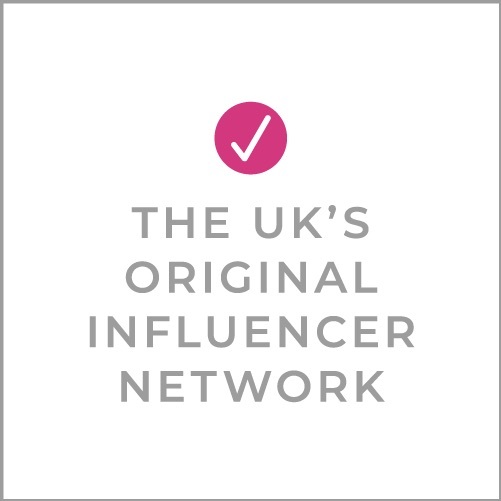 In addition, the BritMums judging panel selected one person as a BritMums Choice Winner because of their work not only as an Influencer but as a positive force in the blogging and social media community. Today we announced the winners of the 2018 Brilliance in Blogging Awards during a live Twitter celebration. You can see the announcements and who attended using the #BiBs2018 hashtag. Here, you can the Winners, listed by category. Without further ado, here are the #BiBs2018 Award Winners! Congratulations to all our fabulous Winners! Many in the online community have been affected by the death of Kate Sutton, aka Wit Wit Woo, who passed away suddenly in July 2018. Kate was a positive, uplifting presence in so many of our lives, both online and in the real world. To honour her memory and to celebrate the power of support and love in our community, we have dedicated the BiBs 2018 Inspiration Award to Kate Sutton. Please spread the word — and the love — by using the #BeMoreWitWitWoo hashtag. Giving this news on our blog, TopBlogs – devoted to good blogging. All the blogs deserve the award!